The Trust builds and maintains relationships with a range of organisations at the local, national and even international level. Some of them are listed below. 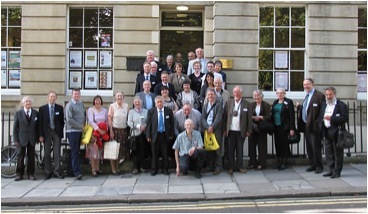 Swindon Civic Trust, Swindon Youth Partnership, Swindon Federation of Community Organisations, The Alfred Williams Heritage Society, Swindon Viewpoint, local elected Members, Members of Parliament. Historic England, Architectural Heritage Fund, Heritage Lottery Fund, The Theatres Trust, The Victorian Society, Royal Society for the Arts, Locality, The National Trust, Association of Preservation Trusts. We are also linked to the International Mechanics’ Institution movement. Founded in 2004 with a conference in Melbourne, Australia and followed up in Bath, England in 2010.